It’s Not You (2014) is an antidote to the stereotypical dating guides that offer advice that isn’t relevant to today’s modern lifestyles. Here you’ll discover why you no longer need to panic about being single after you turn 30 and why marriage needn’t be regarded as key to your happiness. This is a guide to help today’s single women navigate a dating world that is quite different than it was just a generation ago. 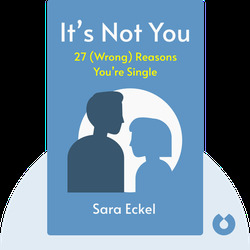 Sara Eckel is a freelance writer whose essays and criticism have appeared in a number of publications, including the Washington Post and Glamour. 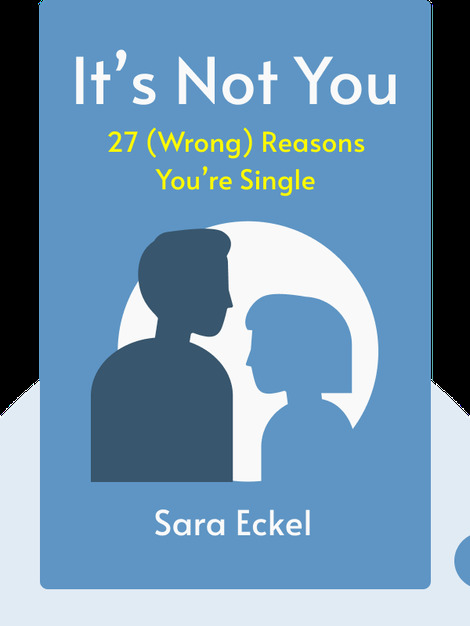 It’s Not You, based on her popular Modern Love column for the New York Times, is her first book.